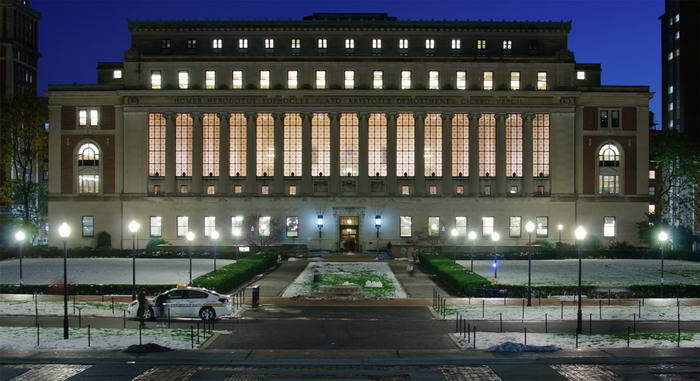 Columbia University is an Ivy League university, based in New York City. It is a very old and prestigious university, established in 1754 by George II of Britain under the name of King’s College. Columbia is one of the 14 founding members of the Association of American Universities, and was the first school in the United States to grant the M.D. degree. 20 living billionaires, 29 heads of state, and 100 Nobel Prize laureates have been students of Colombia University. 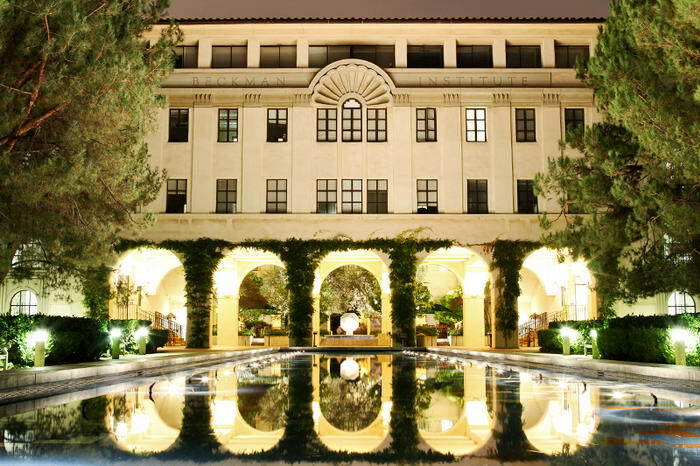 The California Institute of Technology (Caltech) is a private university, situated in Pasadena, California. With a great emphasis on science, the university attracted numerous famous scientists such as George Ellery Hale, Arthur Amos Noyes, and Robert Andrews Millikan. The University is one of the few in the US which is mainly focused on the instruction of technical arts and applied sciences. Despite its small size, 33 of its alumni and faculty have won 34 Nobel Prizes, 5 Field Medals and 6 Turing awards. Yale University is an American Ivy League located in Connecticut. It was founded in 1701 and it is the third oldest higher education institution in the US. Its initial purpose was to train Congregationalist ministers in theology and sacred languages, but in 1777 the school’s curriculum began to incorporate humanities and sciences. Five US presidents and other notorious politicians such as Hillary Clinton and John Kerry studied at Yale. 52 of its alumni are Nobel laureates. 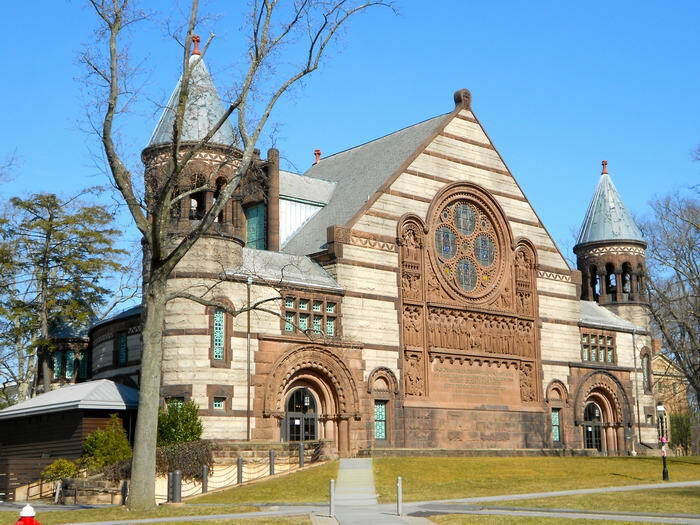 Princeton is another private Ivy League University located in Princeton, New Jersey. It was founded in 1746. 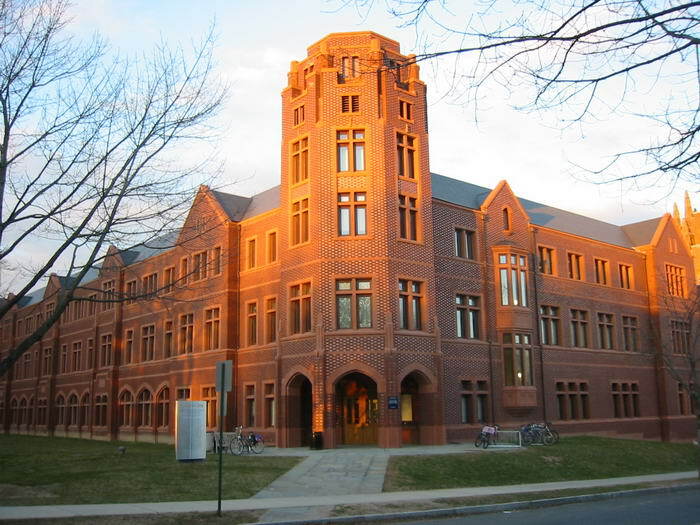 The institution moved to Newark in 1747, then to the current location, where it was renamed Princeton University in 1896. Two U.S. Presidents and numerous living billionaires and foreign heads of state are amongst Princeton’s alumni. It is ranked as one of the best universities in the world. 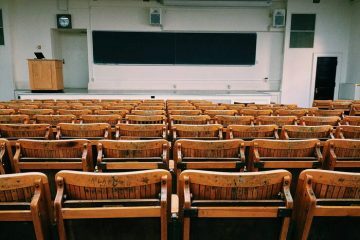 The University of California, Berkeley is one of the few public universities in the US with such a prestigious reputation. It was ranked as one of six university brands that lead in world reputation rankings in 2015. 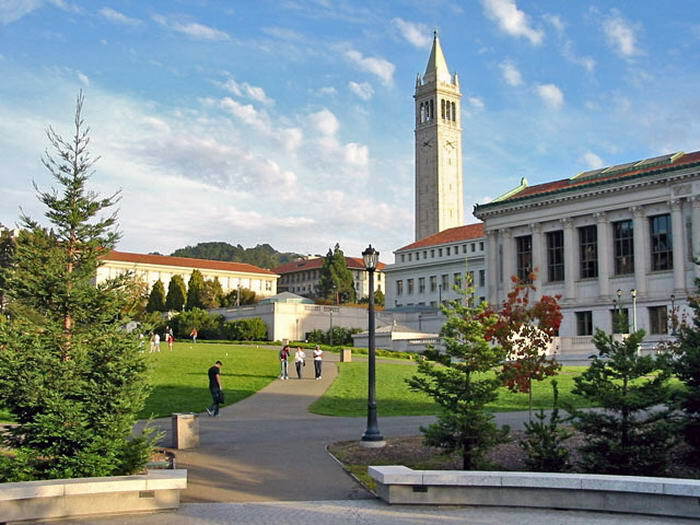 The Academic Ranking of World Universities ranked the University of California, Berkeley fourth in the world and first among public universities. Berkeley faculty, alumni, and researchers have won 72 Nobel Prizes, 13 Fields Medals, 22 Turing Awards, 45 MacArthur Fellowships, 20 Academy Awards, 14 Pulitzer Prizes and 105 Olympic gold medals. 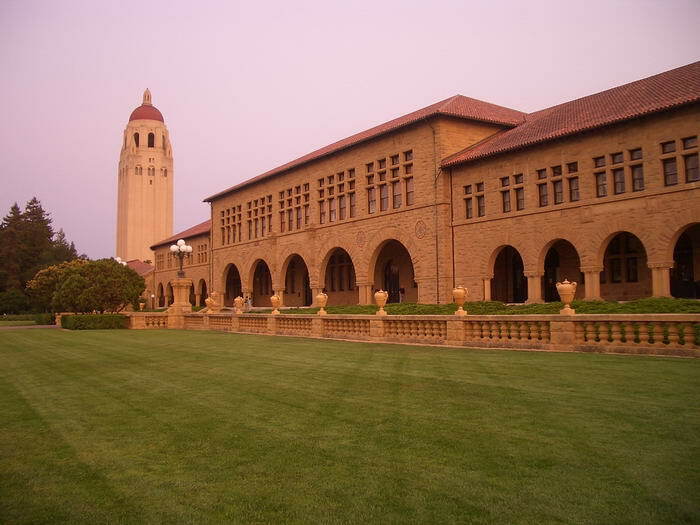 Stanford University is one of the world’s most prestigious institutions in the world. It was founded in 1885 by Leland Stanford, former Governor of and U.S. Senator from California and his wife Jane, in memory of their son who died of typhoid fever when he was 15. Tuition was free until 1920. 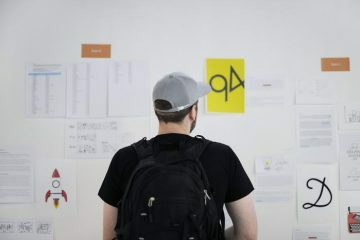 Stanford faculty and alumni have founded many famous companies such as Google, Hewlett-Packard, Nike, Sun Microsystems, Instagram, Snapchat, and Yahoo. 30 living billionaires, 17 astronauts, and 20 Turing Award laureates, 60 Nobel laureates and seven Fields Medalists have been affiliated with Stanford. The Massachusetts Institute of Technology was founded in 1861 in response to the increasing industrialization of the United States. It adopted a European polytechnic university model, with an emphasis on laboratory instruction in applied science and engineering. University Researchers worked on computers, radar, and inertial guidance during World War II and the Cold War. 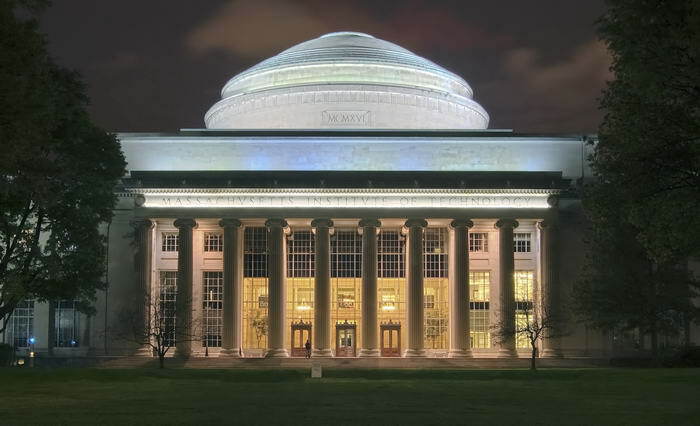 Famous for its research in in biology, economics, linguistics, and management, MIT is often cited as one of the best universities in the world. 85 Nobel laureates, 52 National Medal of Science recipients, 65 Marshall Scholars, 45 Rhodes Scholars, 38 MacArthur Fellows, 34 astronauts, 19 Turing award winners, and 6 Fields Medalists have been affiliated with MIT. The University of Oxford is a research university located in Oxford, England. It is the oldest university in the English-speaking world and the world’s second oldest university. It developed quickly from 1167 when Henry II banned English students from attending the University of Paris. 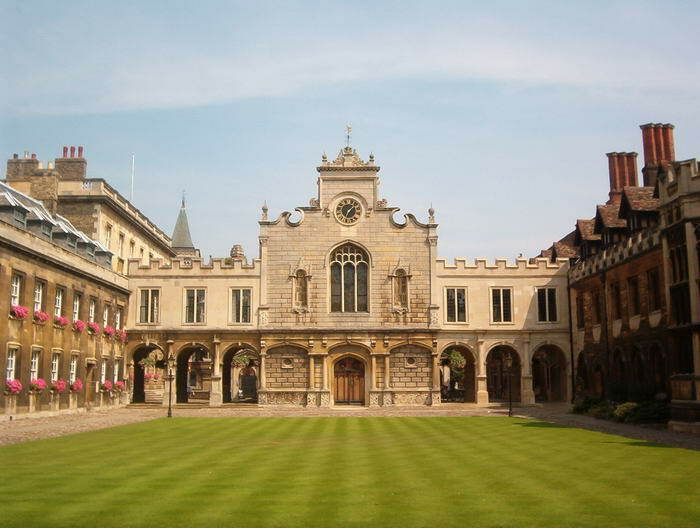 After disputes between students and Oxford townsfolk in 1209, some academics fled northeast to Cambridge where they established the University of Cambridge. The university operates the largest university press in the world and the largest academic library system in Britain. 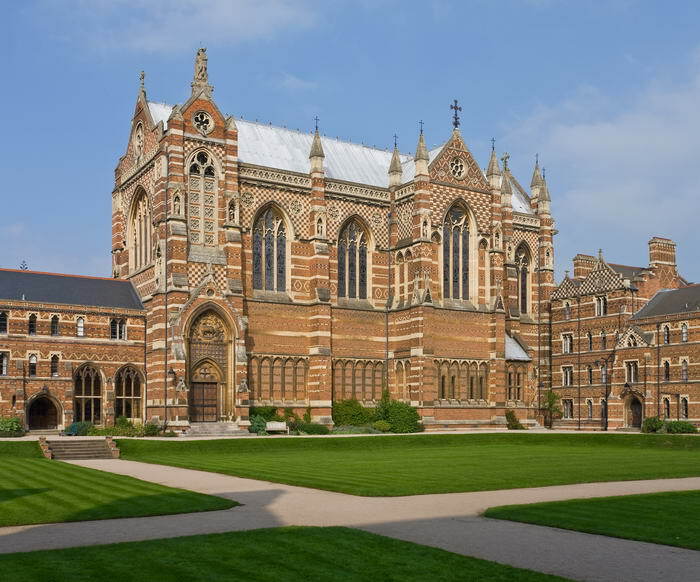 Oxford has educated many notable alumni, including 27 Nobel laureates, 26 Prime Ministers of the United Kingdom, and many foreign heads of state. The University of Cambridge is a public research university in Cambridge, England. Founded in 1209, Cambridge is the second-oldest university in the English-speaking world and the world’s fourth-oldest surviving university. As previously explained, the university grew out of an association of scholars who left the University of Oxford after a dispute with the townspeople. 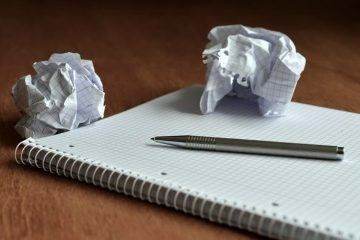 The university has educated many notable alumni, including eminent mathematicians, scientists, politicians, lawyers, philosophers, writers, actors, and foreign Heads of State. 92 laureates and ten Fields medalists have been affiliated with Cambridge as students, faculty, staff or alumni. 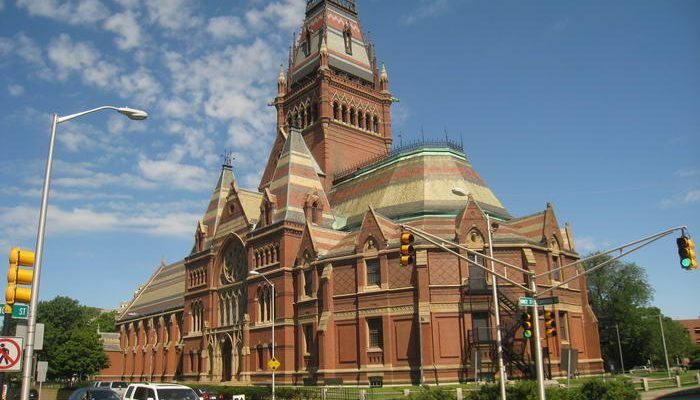 Harvard University is a private research university in Cambridge, Massachusetts (US), established 1636, whose history, influence and wealth have made it one of the world’s most prestigious universities. 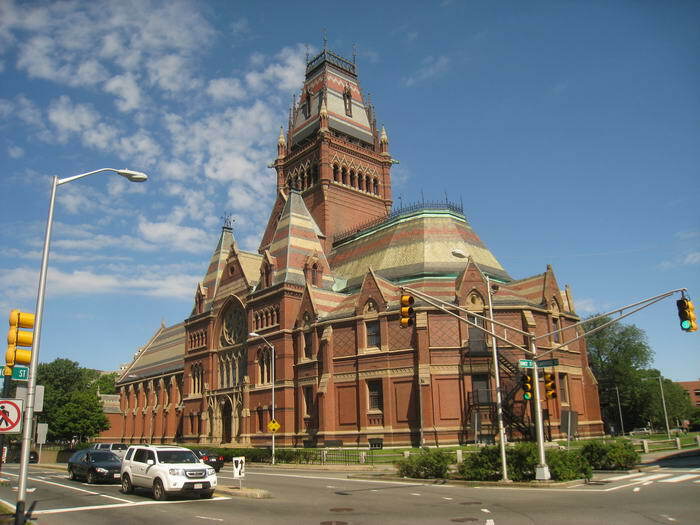 Harvard is a large, highly residential research university. The cost of attendance is extremely high, but the University offers generous financial aid packages. Harvard’s alumni include eight U.S. presidents, several foreign heads of state, 62 living billionaires, 335 Rhodes Scholars, 242 Marshall Scholars, 150 Nobel laureates, 18 Fields Medalists and 13 Turing Award winners.